HURON – Don Sieg, 65, of Huron, died Thursday, November 22, 2018 at Cleveland Clinic. Don was a loving husband and father. He is survived by his wife of 39 years, Janet; his children, Katie (Jim) Dornemann and Michael Sieg; his granddaughters, Amelia and Nora; his sisters, Sharon Sieg and Monica (Jim) Stone. Don was born May 4, 1953 in Grosse Pointe, MI. He is an alumnus of the Mariots Notre Dame High School, graduating in 1971. He became a registered radiologic technologist at St. Joseph’s on the Blvd in Detroit, MI. He returned to school and obtained his bachelors and two masters’ degrees in health care administration. 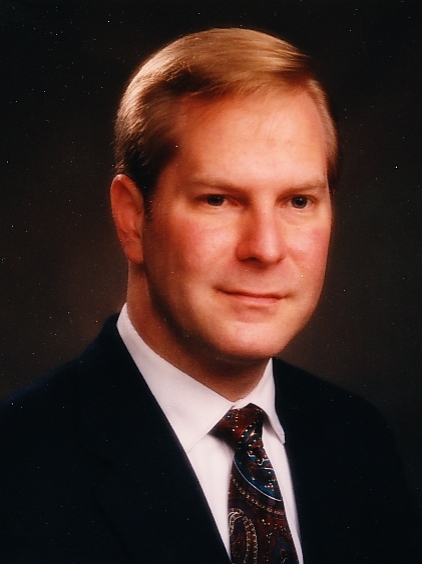 He was the assisting administrator at Harrison Memorial and Wooster Community Hospitals and coming to Sandusky he was the Chief Operating Officer at the former Providence Hospital, Sandusky. Don had his private pilot’s license and proudly owned a 1968 Cessna 182. The Cessna allowed him and his wife, to travel to many places in the United States and Canada. Their adventures took then as far east as St. John Newfoundland, south to Key West, FL, north to Barrow Alaska, and west to San Diego, Ca. As his license plate holder says, “He’d rather be flying”. Don was a member of the Huron Rotary Club, The Experimental Aircraft Assoc, the Huron Knights of Columbus, and a Fellow of the American College Health Care Administration. Friends may call Sunday, Nov 25th, from 6 to 9 p.m. at the Foster Funeral Home & Crematory, 410 Main St., Huron. Funeral mass will be Monday, 10:30 a.m. Nov 26th at St. Peter Catholic Church, 430 Main St, Huron, with Rev. Jeffrey McBeth, Officiating. Burial will be in Calvary Cemetery, Sandusky. Memorial contributions may be made to St. Peter Catholic Church/ St. Vincent DePaul, Huron.